It is with great pleasure we are announcing that Wildlife Photographer, Rob Palmer will be our guest speaker at our upcoming Winter Field Meet. Rob is arguably the best Raptor Photographer in the world. He is also a Naturalist and a Falconer. Rob has received numerous awards throughout the years from National Wildlife Magazine, Wild Bird Magazine, Audubon Magazine and many more. His 2008 photo of Battling Eagles, won Image of the Year from the Photographic Society of America. 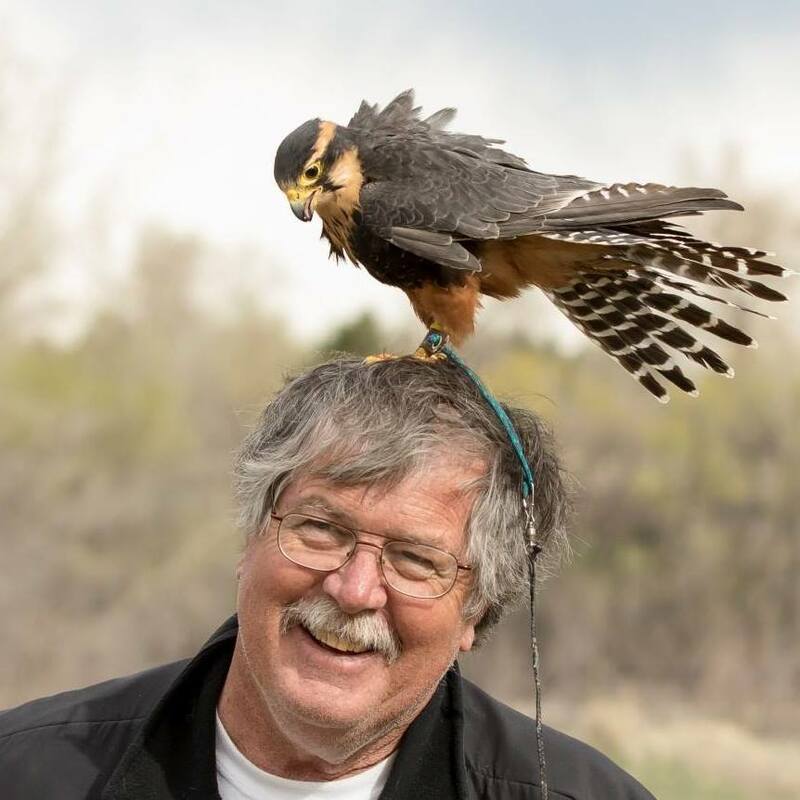 Rob’s talk will be on “Falconry around the World”. 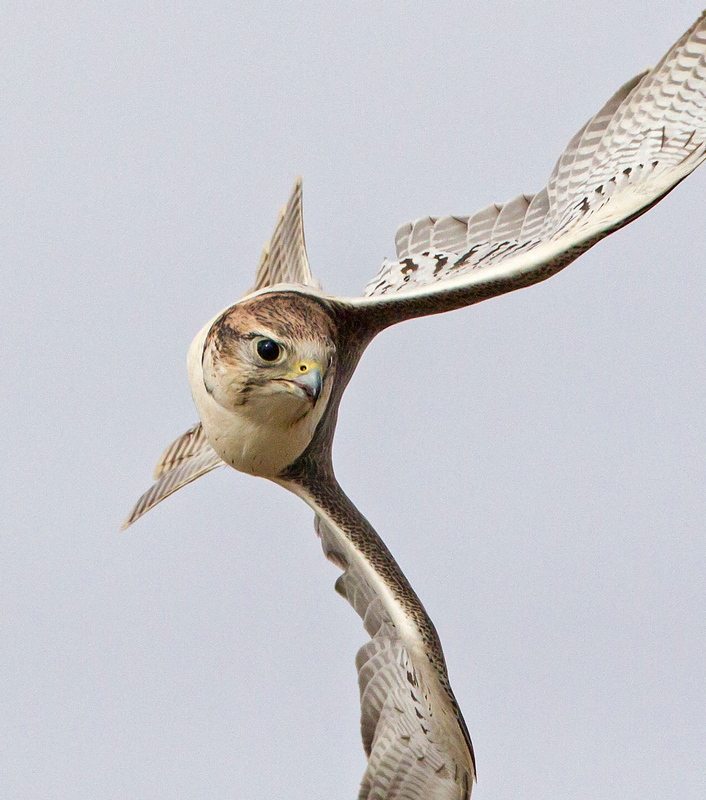 Rob has flown many longings’ and his current falconry bird is a tiercel Prairie Falcon. Special Announcement: Rob has offered to host a Photography Workshop on Friday night. The topic will be “Photographing Birds in Flight”. Registration Page will be up on our website in December. Room blocks will also be available in December.